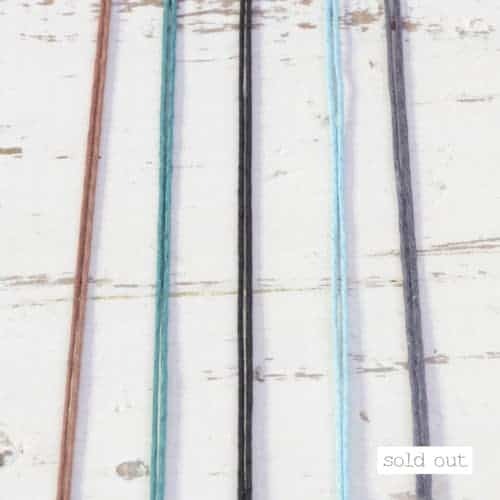 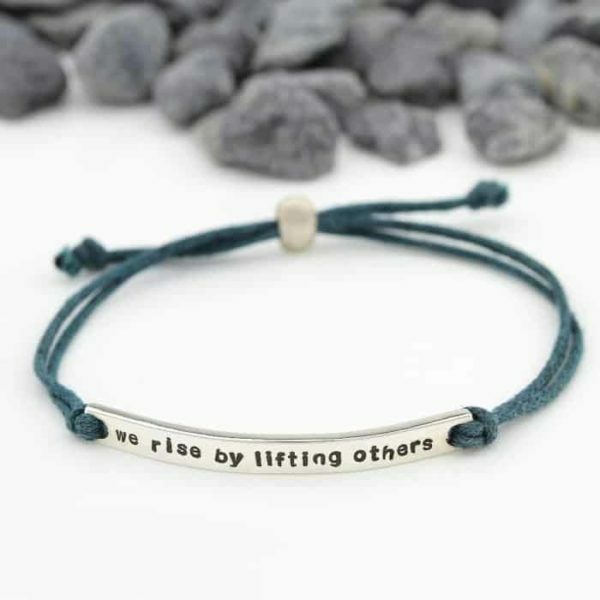 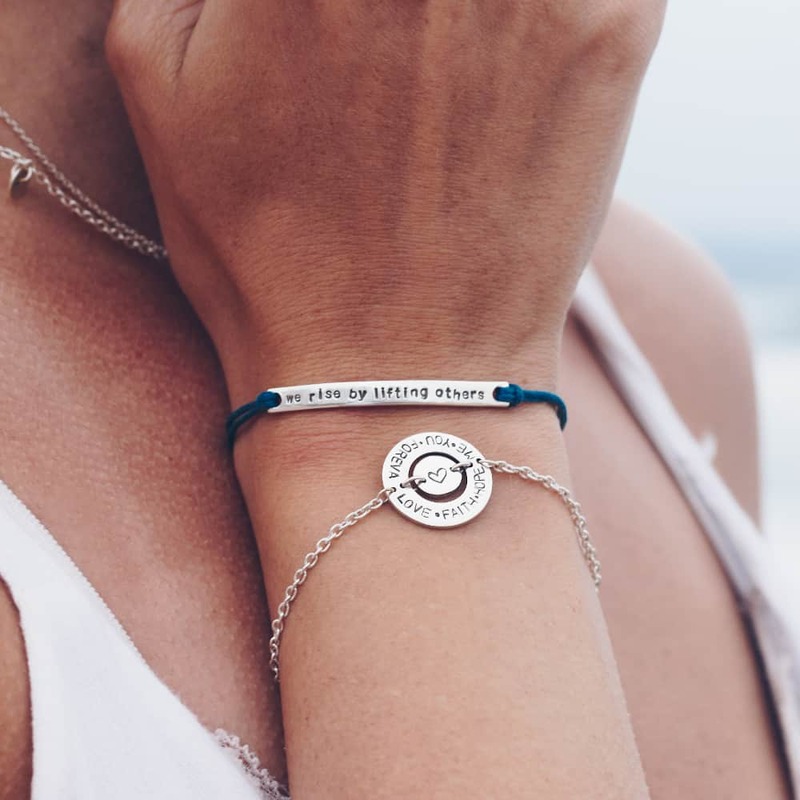 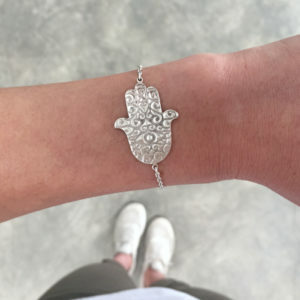 Ethically handcrafted in South Africa by our jewellers in 925 Sterling Silver, you can personalise the Skinny Bar Cord Bracelet with engraving or hand stamping. 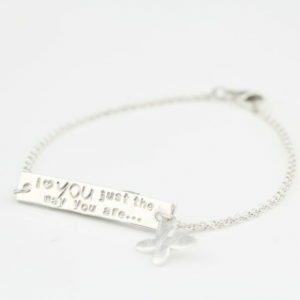 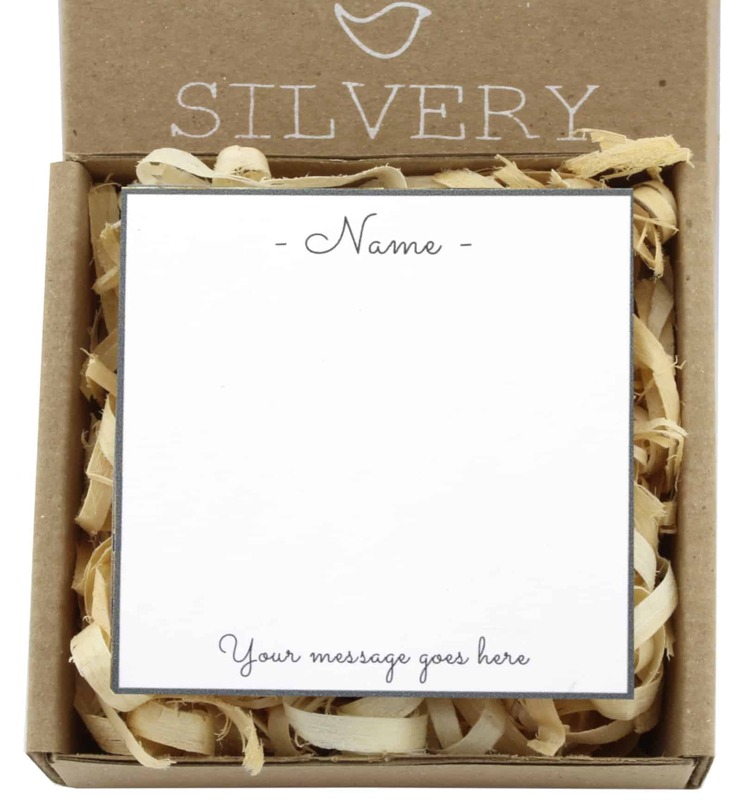 Capture names, dates or special sayings on the bar and have this item as a memory keeper for life. 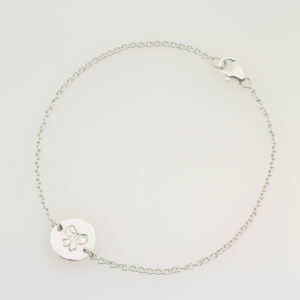 Product image has been hand stamped. 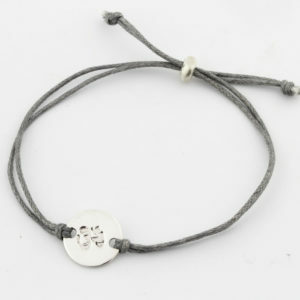 Maximum of 21 characters can be stamped.